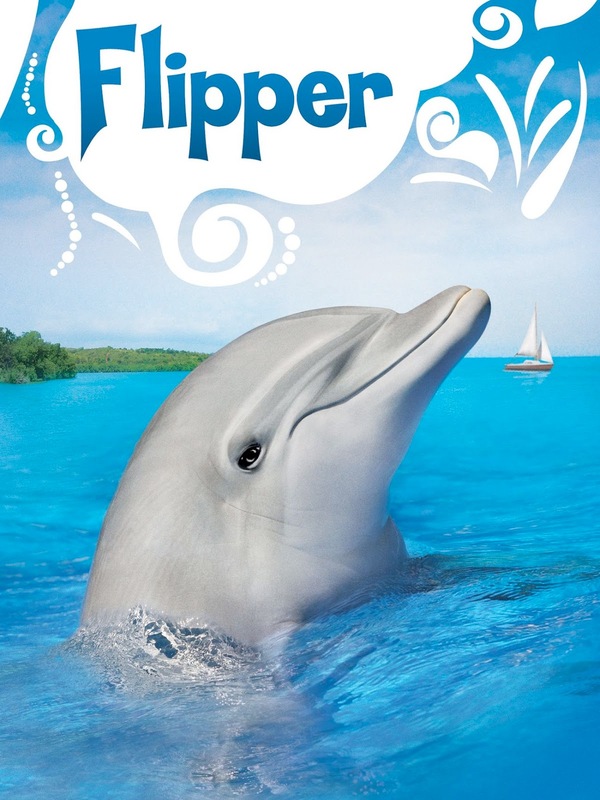 I grew up watching the TV show Flipper, about a dophin. These curious creatures are mammals so they are warm blooded, but they have adapted in many ways to living in the sea. They have not, however, completely evolved into fish. For instance, they breathe air like we do rather than extracting oxygen from seawater using gills. 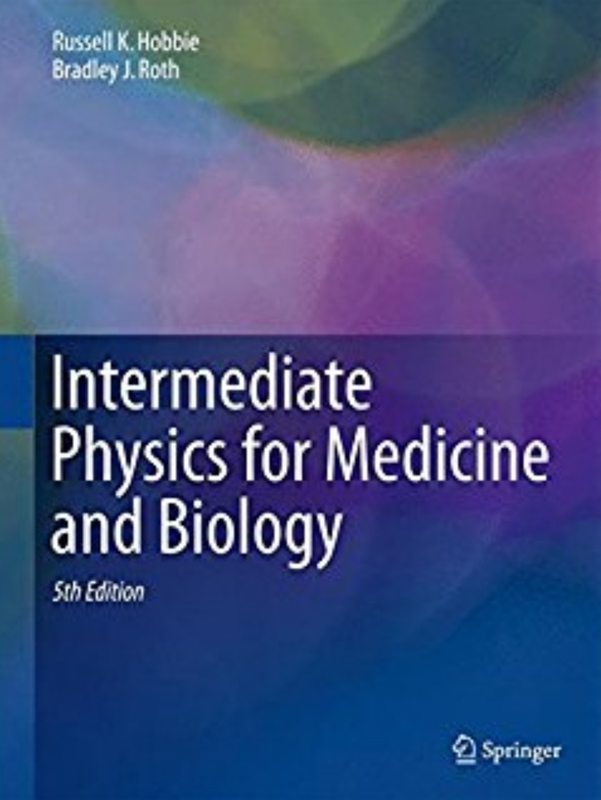 Russ Hobbie and I mention dolphins in the 5th edition of Intermediate Physics for Medicine and Biology, in a homework problem in Chapter 3. Problem 50. Fish are cold blooded, and “breathe” water (in other words, they extract dissolved oxygen from the water around them using gills). Could a fish be warm blooded and still breathe water? Assume a warm-blooded fish maintains a body temperature that is 20 °C higher than the surrounding water. Furthermore, assume that the blood in the gills is cooled to the temperature of the surrounding water as the fish breathes water. Calculate the energy required to reheat 1 l of blood to the fish’s body temperature. One liter of blood carries sufficient oxygen to produce about 4000 J of metabolic energy. Is the energy needed to reheat 1 l of blood to body temperature greater than or less than the metabolic energy produced by 1 l of blood? What does this imply about warmblooded fish? Why must a warm-blooded aquatic mammal such as a dolphin breathe air, not water? Use c = 4200 J K−1 kg−1 and ρ = 103 kg m−3 for both the body and the surrounding water. For more on this topic, see Denny (1993). The basic idea is that the gills would need to “process” a lot of seawater to raise the oxygen concentration in a small amount of blood. The seawater and blood have similar specific heats (that of water), so the heat capacity of the blood is much less than the heat capacity of the processed water. In other words, the surrounding seawater cools the blood to the temperature of the water, rather than the dolphin warming the seawater to its body temperature. This cold blood in the gills must then be warmed to the dolphin body temperature, which takes a lot of energy—much more than you would get by using the extracted oxygen for metabolism. You can’t win. Consider a hypothetical example. It could conceivably be advantageous for a warm-blooded animal such as a dolphin to breathe water instead of air. Such an adaption would remove the necessity for the animal to return periodically to the water’s surface, thereby increasing the time available in which to hunt food. However, if a 100 kg dolphin swimming in 7 °C water were to breathe water and still maintain a body temperature of 37 °C, it would expend energy at a rate of 3361 W just to heat its respiratory water. This is more than thirty times greater than its resting metabolic rate of 107 W! 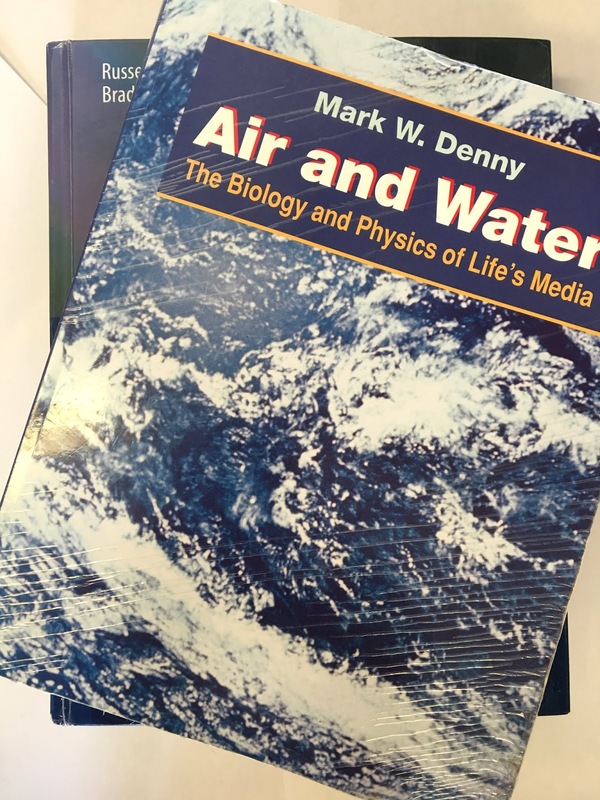 It suddenly becomes clear why marine mammals and birds continue to breathe air, and why water-breathing organisms (such as fish) are seldom much warmer than their watery surroundings. A dolphin (a warm-blooded, air-breathing mammal) is very different from a shark (a cold-blooded, gill-breathing fish), even if they look similar. Physics constrains biology. Evolution can do marvelous things, but it can’t violate the laws of physics.